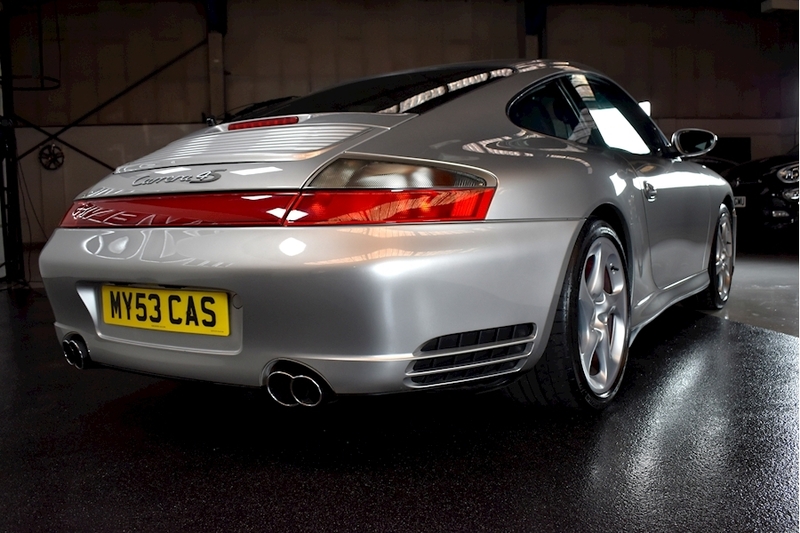 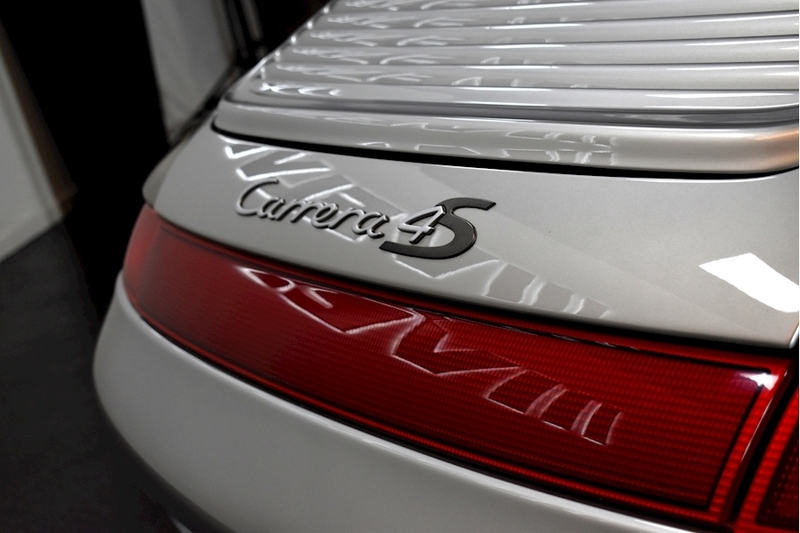 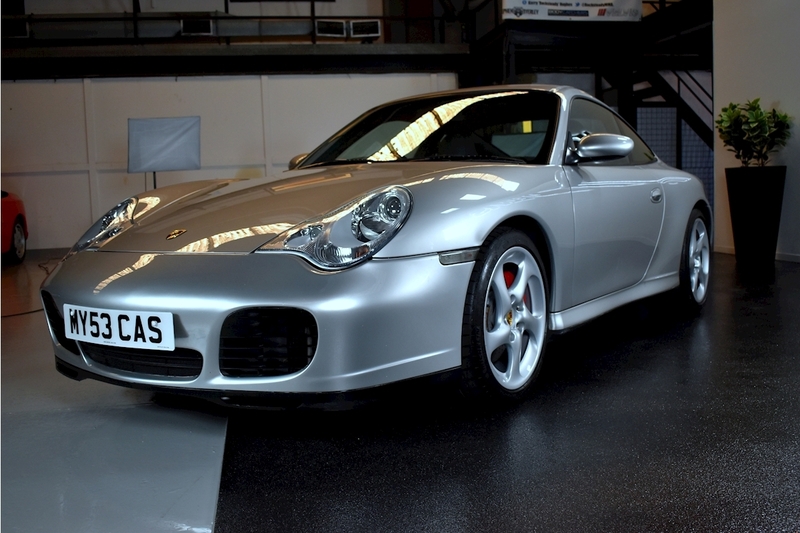 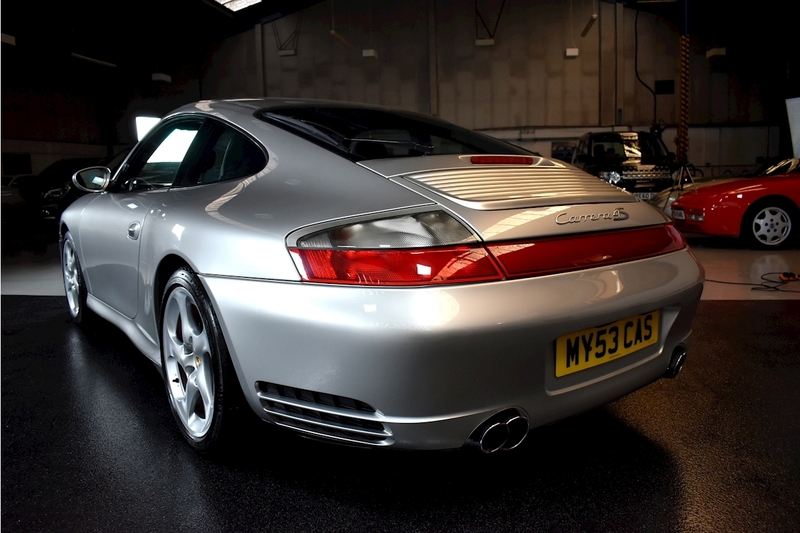 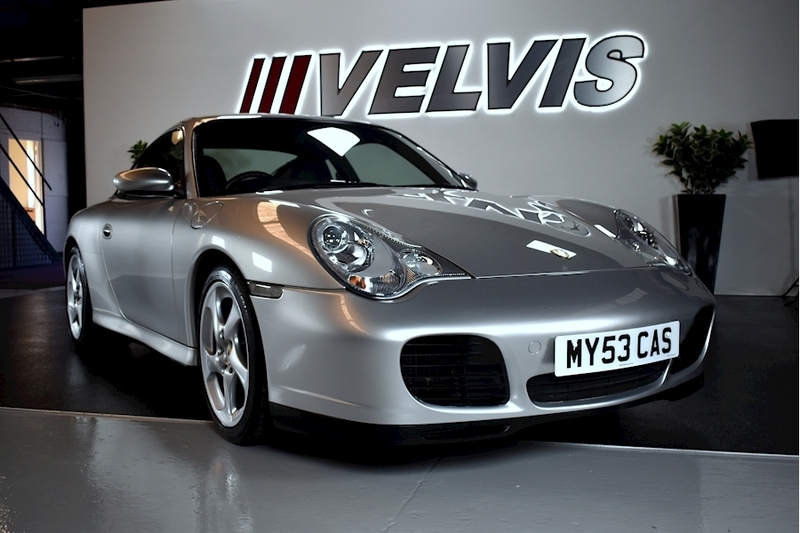 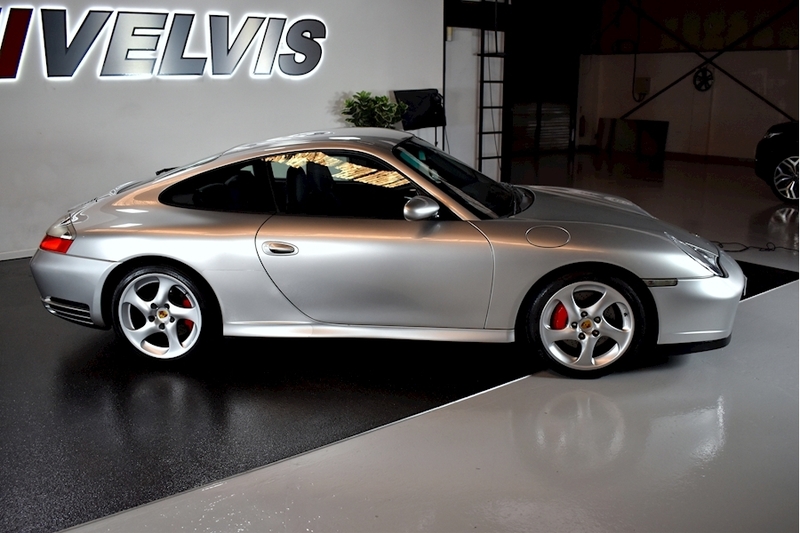 A Stunning Arctic Silver Carrera 4S With Matching Metropole Blue Soft Ruffled Leather Interior. 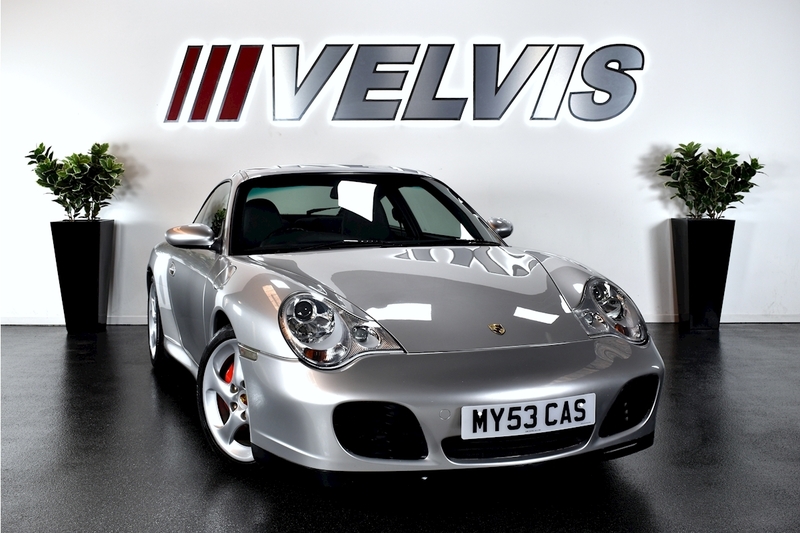 Fantastic Condition Throughout And Has Full Service History With 9 Service Stamps And 5 Brake Fluid Services. 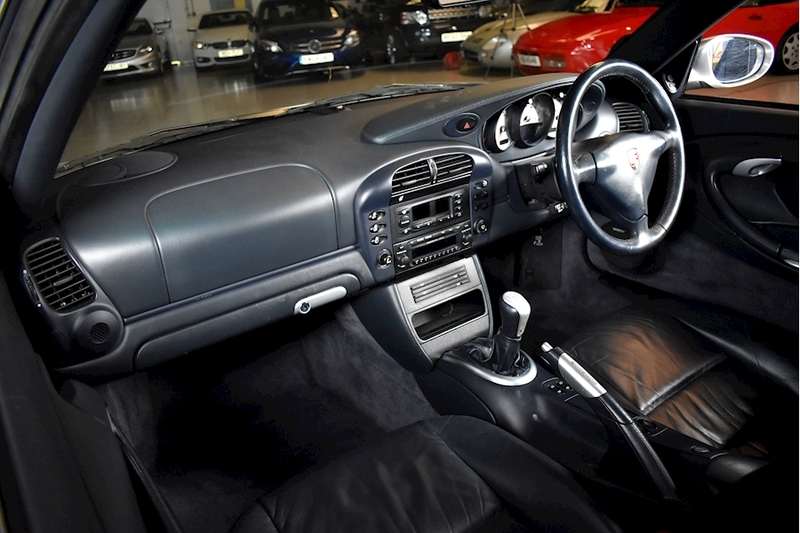 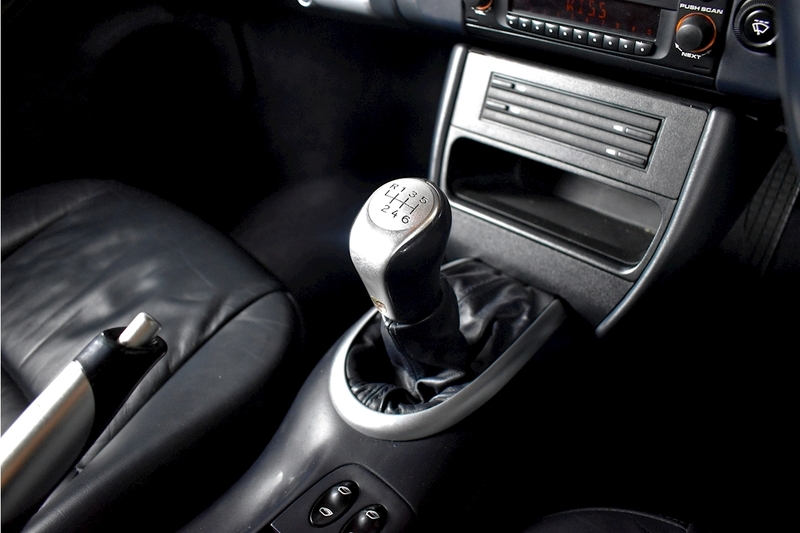 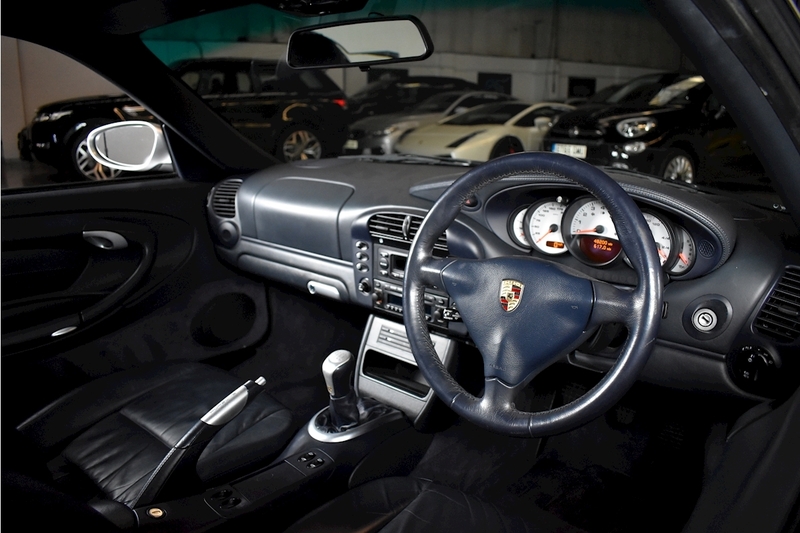 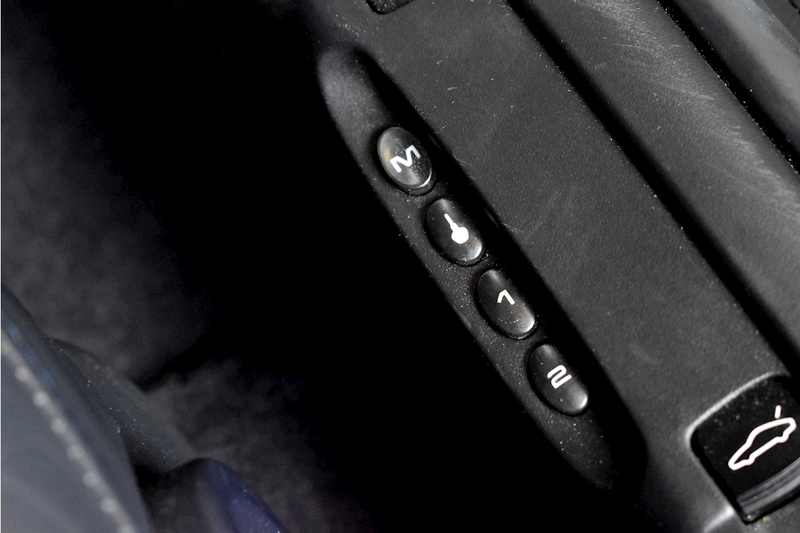 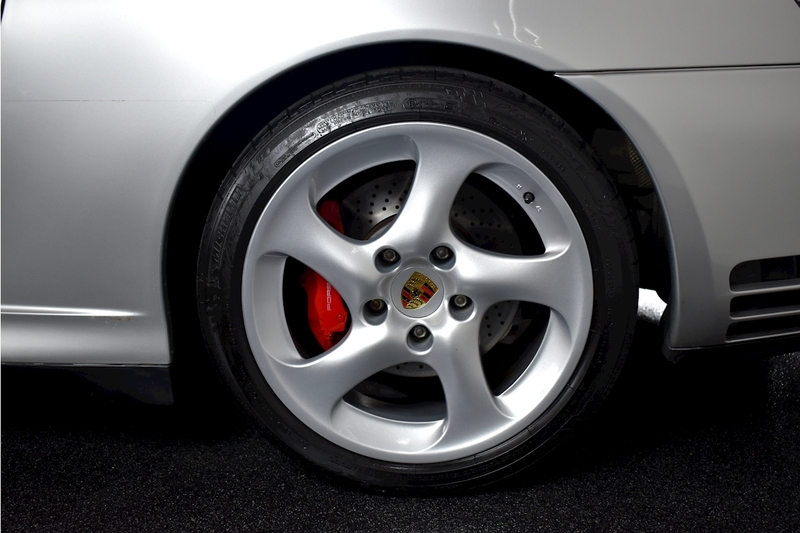 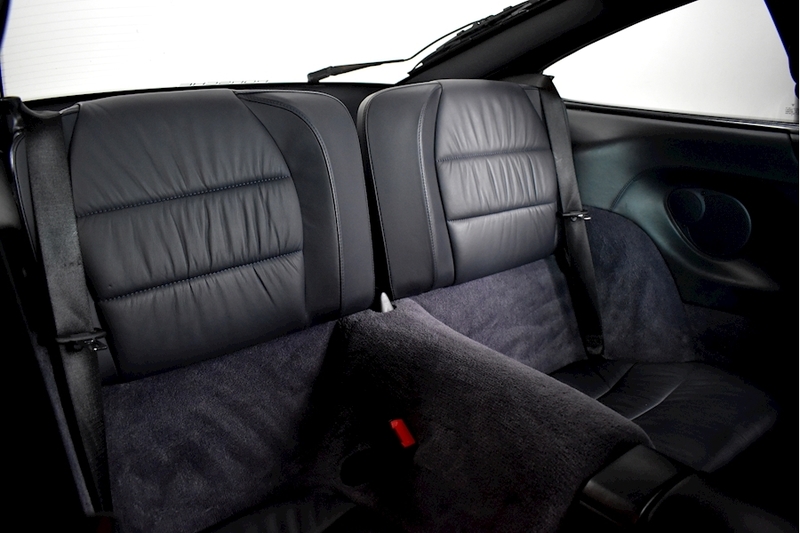 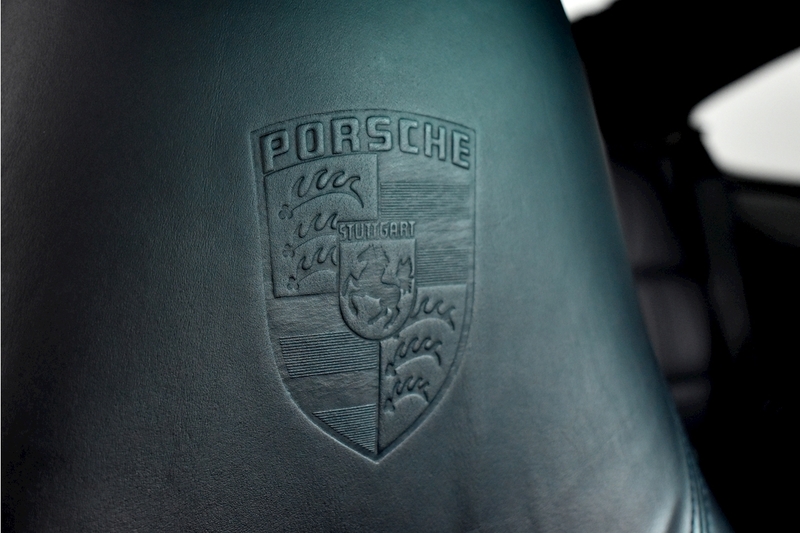 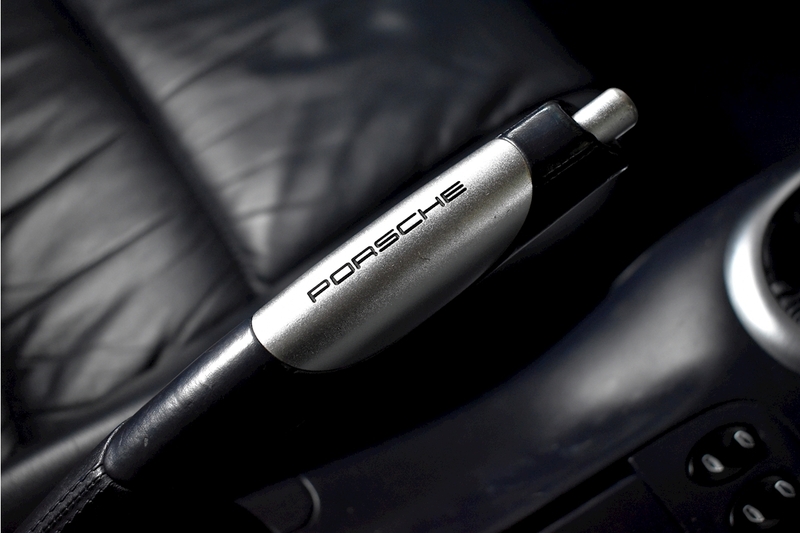 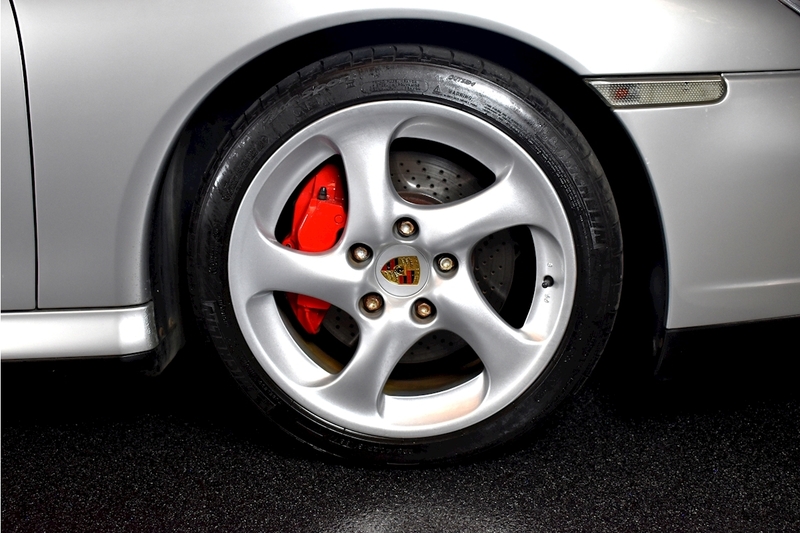 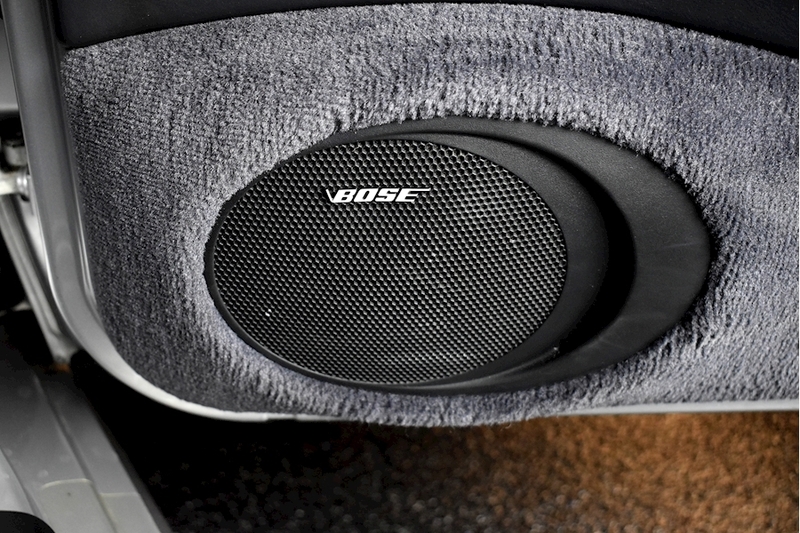 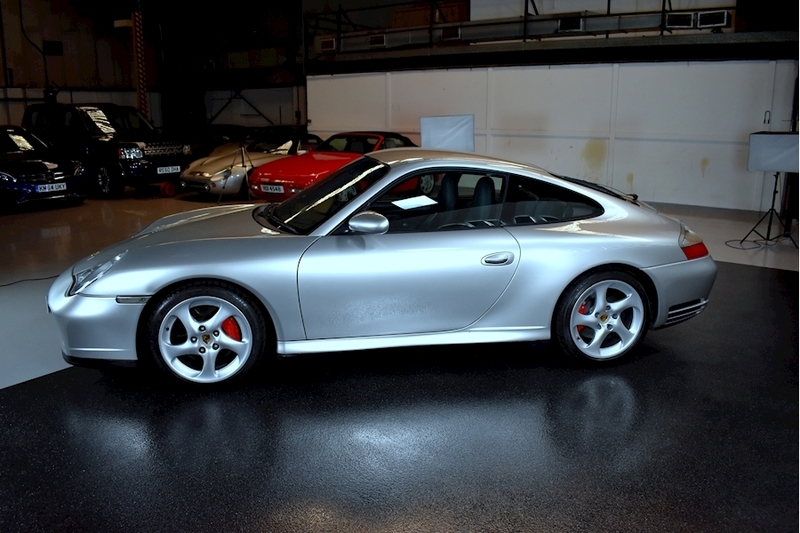 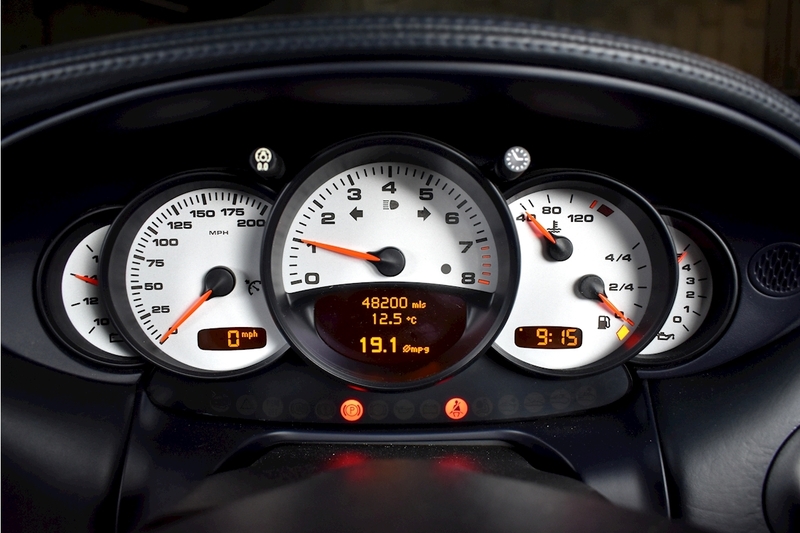 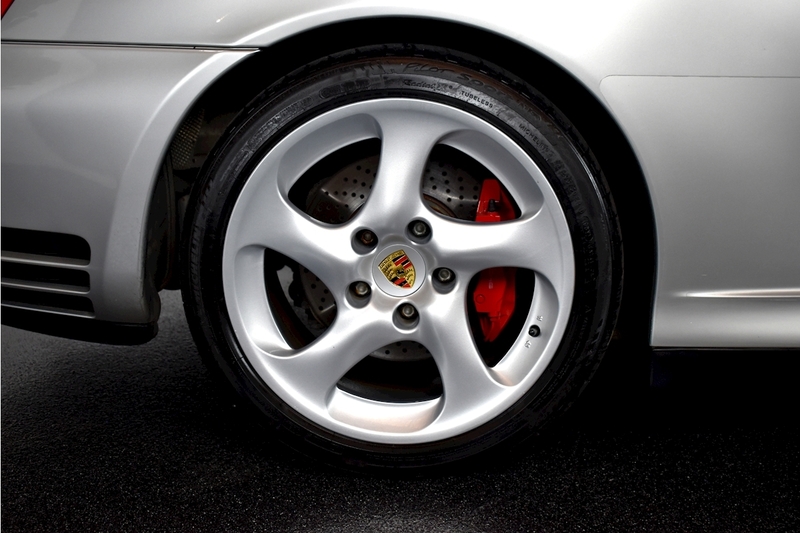 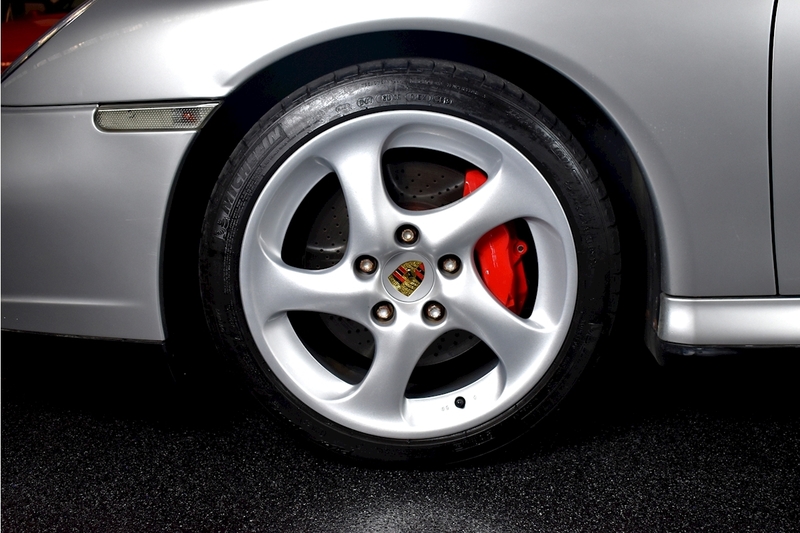 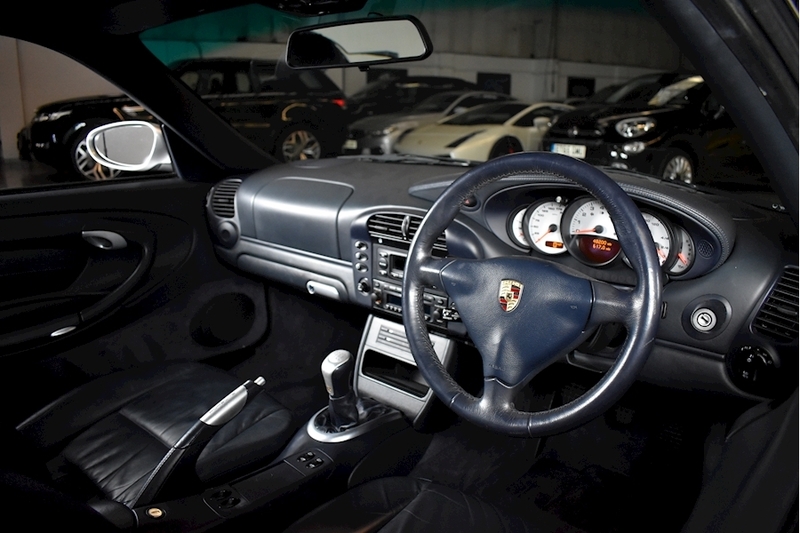 Specification Highlights Include BOSE Sound, Porsche Crest Embossed Seats And 6 CD Autochanger. 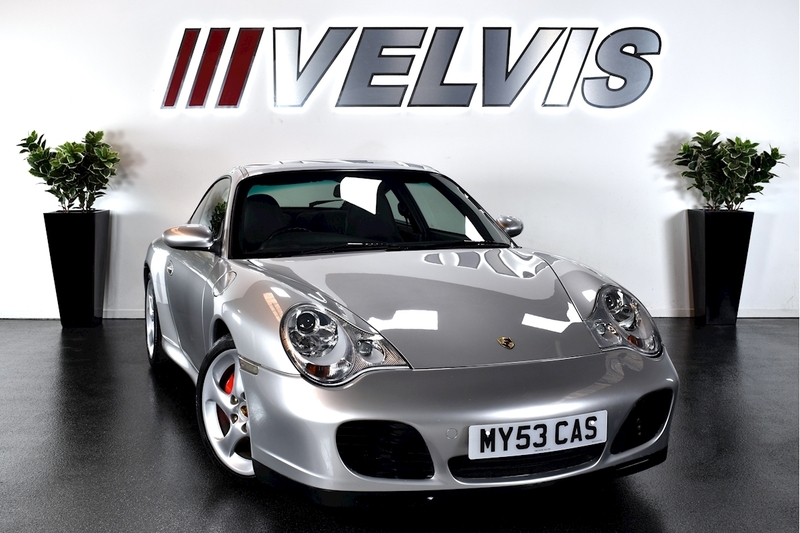 3 months warranty, Next MOT due 27/02/2019, Last serviced on 07/10/2018 at 48,227 miles, Full service history, Blue Full leather interior, Four wheel-drive.